​Imagine… you write an email today and earn from it on autopilot for years to come. Is that just a dream? It’s not. It can quickly become a reality for you. In fact, you can write dozens of emails in your spare time, load them up into an autoresponder account, sit back, and watch your earnings increase. If you use autoresponders effectively, this is exactly what can happen for you. Email marketing is great because you can build a list, send an email, and earn money. 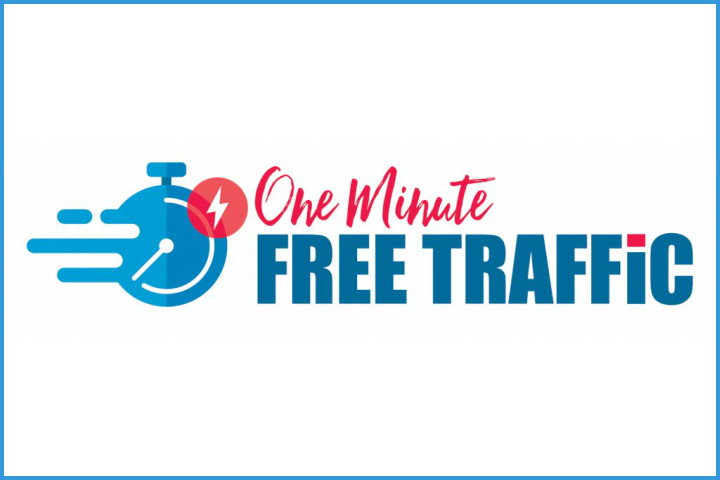 But the fact that you can load up autoresponders that will get sent and earn for you without you lifting a finger after the fact is incredible. It’s time to learn how to use autoresponders effectively. 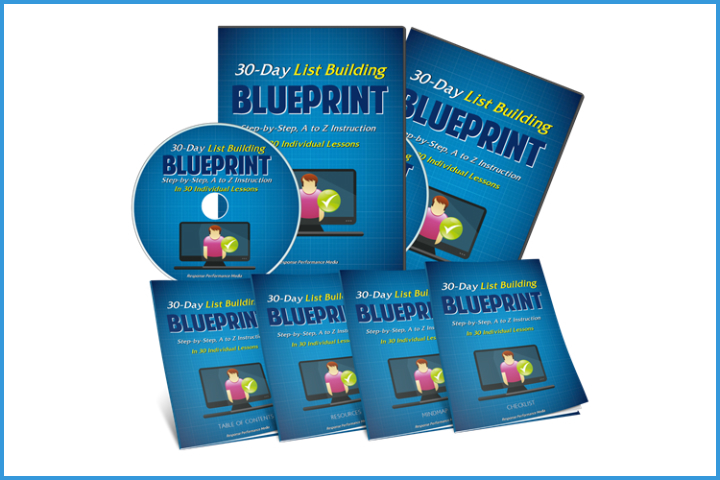 Learn how to do this and you can completely transform your email marketing and business. Autoresponder emails are simply marketing emails that go out on a schedule. 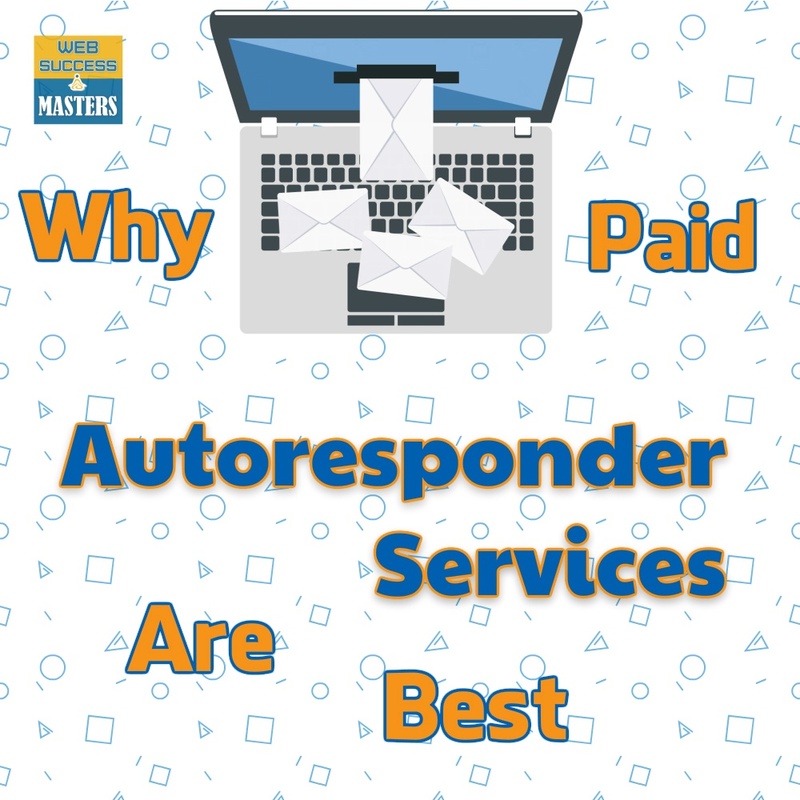 There are autoresponder companies, like Aweber and GetResponse, that allow you to manage your lists, store your emails, and schedule them. The benefit of autoresponder emails is that there are bound to be times when you don’t want the same email to go out to everyone on your list at the same time. You want someone who joins your list today to get the first email in a sequence. You want someone who joins your list next week to get the first email in a sequence. Autoresponders are really convenient. People can get your emails in the order you want them to get them in. This also allows you to do a lot of your email marketing hands-off. You don’t have to manually do everything. You can schedule autoresponder emails to go out and set up a list-building funnel that works for you day and night. The emails might be informative, promote your products, or promote the products of others. Take some time to log into your autoresponder account so you can get a feel for how it works. If you don’t yet have an autoresponder account, Aweber is a great option. Read through the help pages. You’ll set up a list and add in all of your information. Then, you can load up a sequence of autoresponder emails and determine the intervals between when the emails go out. You might load up 7 emails and schedule one to go out every 3 days or whatever works for you. 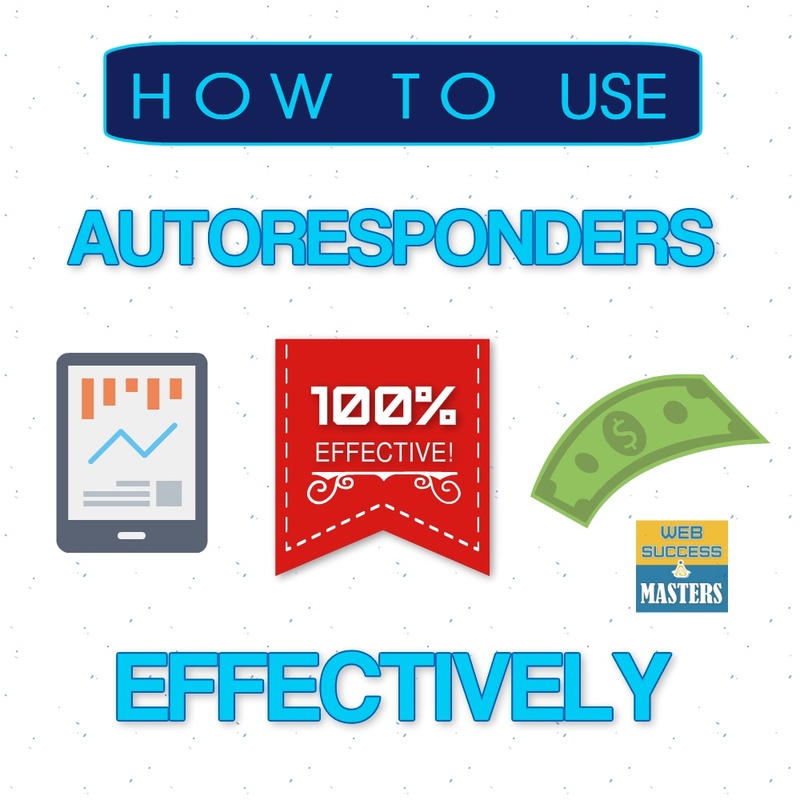 I’ve mentioned that there are different types of autoresponder emails you can focus on. The most important thing to know is that you can make these whatever you need and want them to be. Pay attention to what other successful email marketers tend to load up into their autoresponder sequences. Think about what your audience needs from your emails. Relationship building is very important. 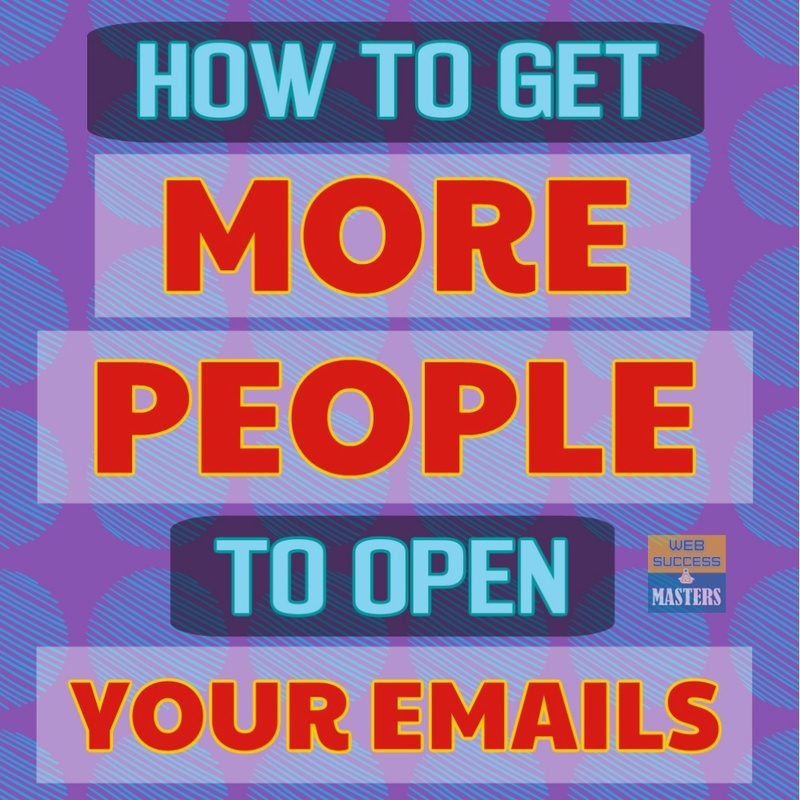 You want people to feel like they come away with a lot of value when they read your emails. You’ll also want to make sales, of course. I recommend you load up a welcome email as your first email. This is the autoresponder email people will get right after signing up. Then, you might include an informative email. Next, you might include an email that includes some information and a soft sell. The next email might have a harder, more direct sales message. You can keep going with the sequence. Some emails focused on giving great information, some emails focused on building relationships, some focused on making sales, and others a mixture of all the above. There’s no simple answer as to how frequently you should schedule autoresponder emails to go out. You might want them to be sent more frequently in the beginning when you’re first getting on people’s radar. Then, you might want to taper the autoresponder emails off after that, sending one or two a week. Also consider how often you plan to send broadcast emails. You don’t want to flood people’s email inboxes with emails that you send as a broadcast and those that go out according to your autoresponder schedule. If you’re stuck at all for what to do, send 7 emails to go out every other day and then schedule the remaining emails to go out twice a week. Load up enough emails to last you for a year or so. Change out links and update the emails when needed. Consider writing autoresponder emails that are more evergreen so they’ll always be relevant. 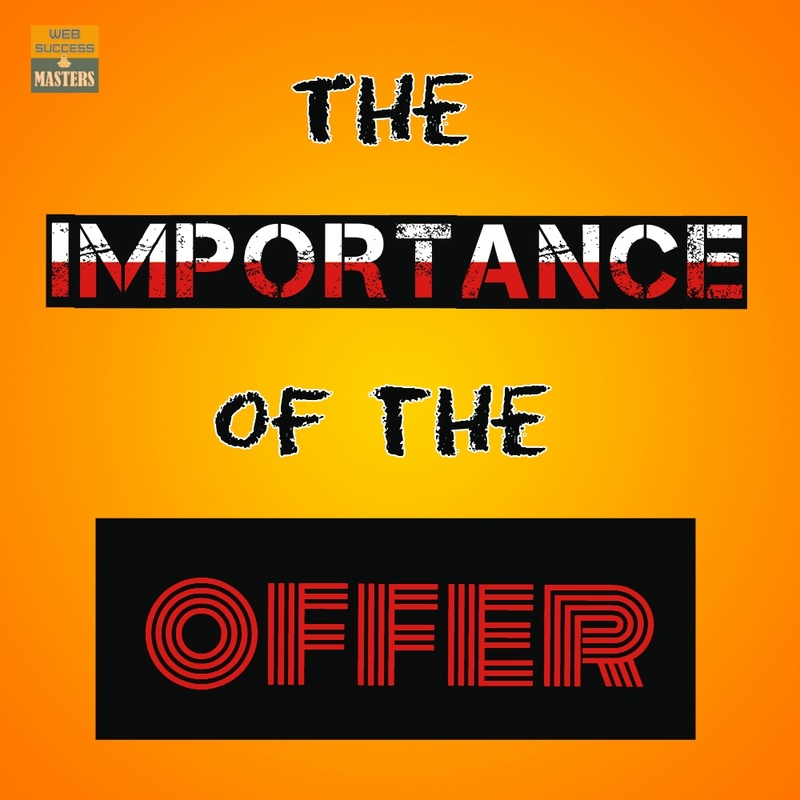 One of your toughest decisions might be what to promote in your emails. Consider creating mini-sequences for each of your own products. You can write a series of three emails to promote each product. 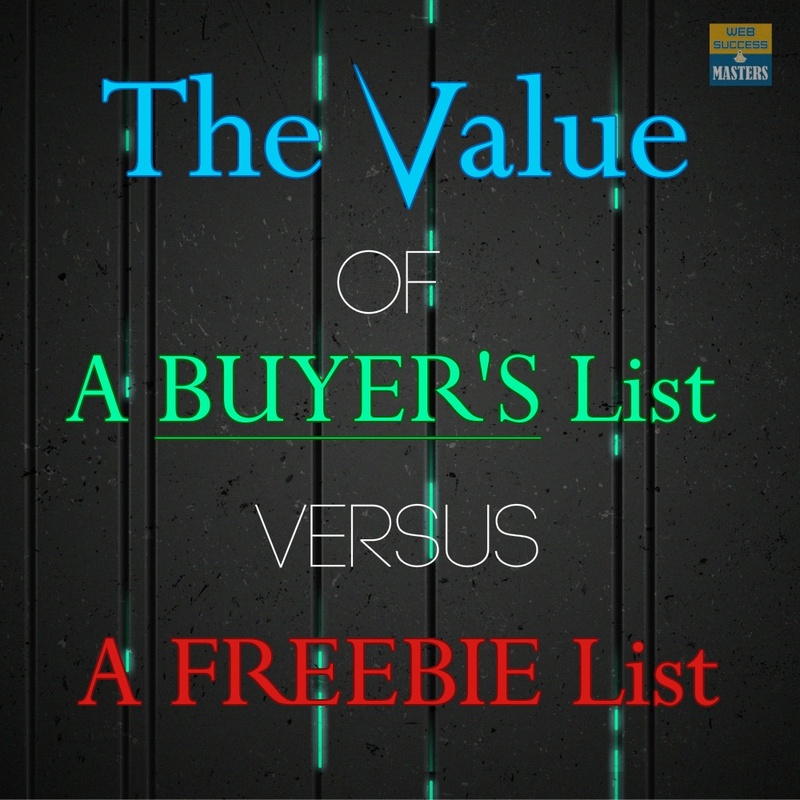 The first more informative, the second with a soft sell, and the third with a more direct call to action. You might also want to promote products as an affiliate within your emails. Consider what your audience will likely respond to. You might look through past broadcast emails you’ve sent and see what sold best to your audience. You can then modify those broadcast emails and put them in your autoresponder sequence. Never promote something just to promote it. Promote something because you know a subset of your audience will really benefit from it. I’ve talked about sequences of three. These work well, in my opinion. Sometimes, people need a warm up before they’ll buy something. You can stir their emotions and make them see that they really need a solution in the first email. Then, you can continue to stir those emotions and make a soft sell for a product that will solve that problem in the second email. The third email can be a more direct sell of the product with a call to action. This puts the product in front of people multiple times. You can get higher conversion rates with this strategy. Test different sequences and different ways of presenting these sequences to see what will work best for your audience. One of the best things about creating autoresponders is that they are pretty set and forget. 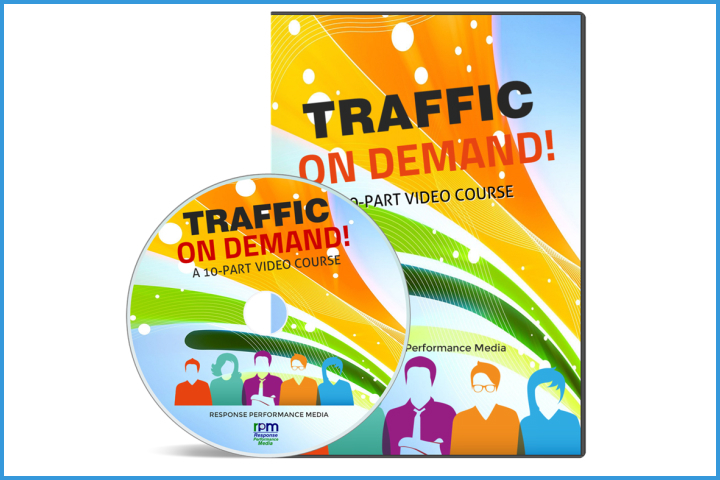 You can load up your sequence and just leave it, letting it delight your audience and make sales for you. But you might find that you want or need to tweak some emails over time. New information might come to light. You might come out with new products you want to highlight or you might improve past products. 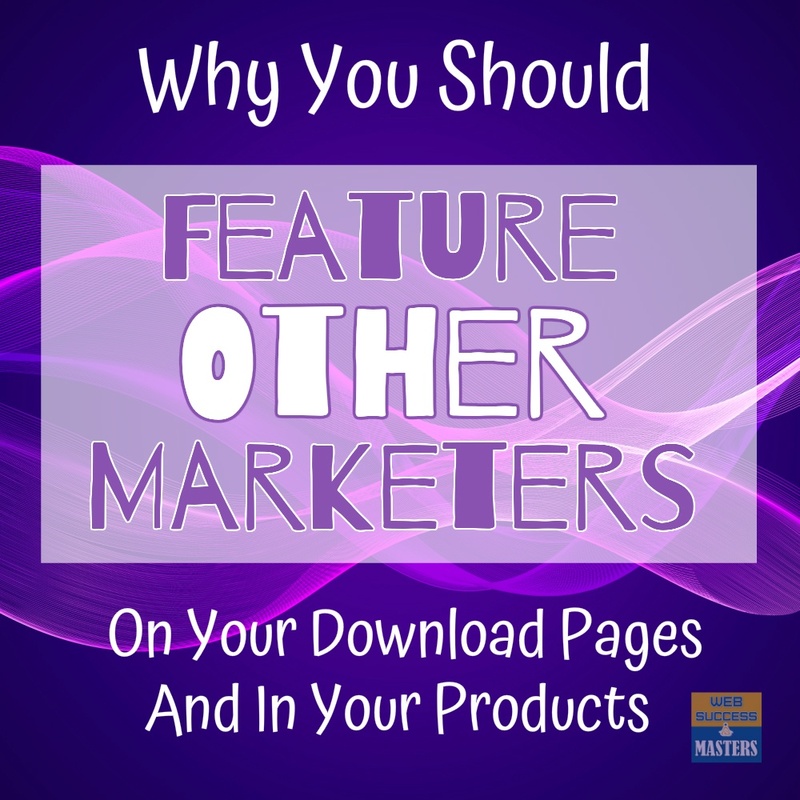 Certain products you might have promoted as an affiliate may become out of date. Every once in a while, go through your autoresponder sequence and see what you can tweak and change. For the most part, things can stay the same, which is a huge breath of fresh air so you can focus on other things in your business. Write emails and profit… it’s not just a dream. That’s what will happen when you focus on writing great autoresponder emails and use them effectively. Write emails, load them up, schedule them, and profit. This is one thing you can do for your business that doesn’t take a lot of effort if you work on it a little at a time, but can pay off in major ways.